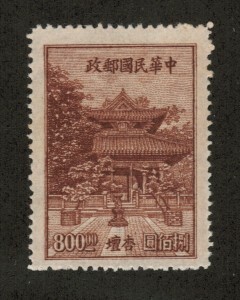 The first stamps issued by Imperial China were the set of three “Candarin Dragon” stamps of 1878. 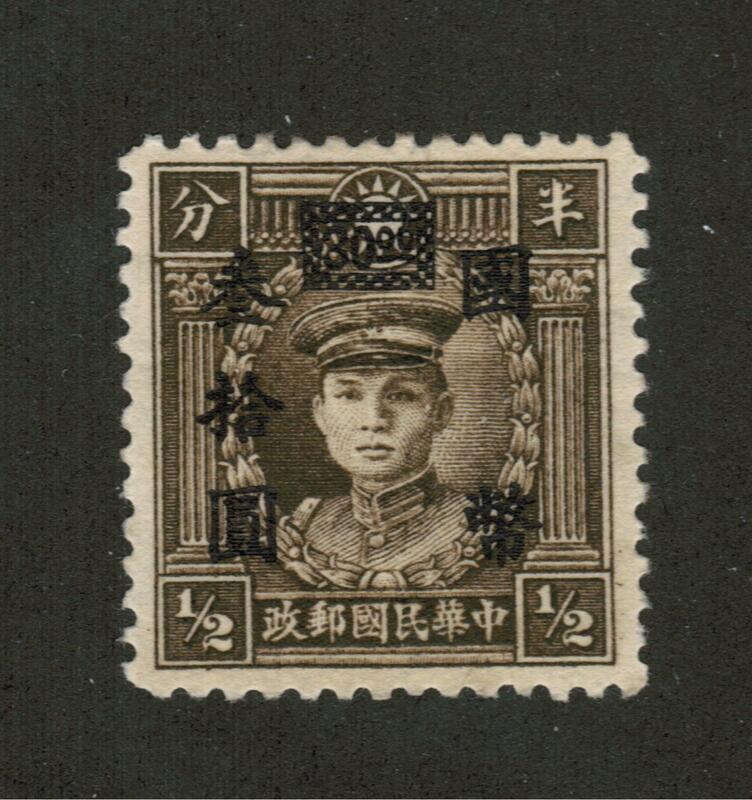 They were variously reissued over the next ten years and then superseded by the Shanghai printed issue of 1894 celebrating the 60th birthday of dowager Empress Tsz’e Hsi. 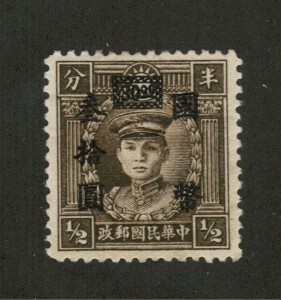 Imperial Chinese Post issues began appearing in the late 1890’s with many overprint varieties during the long civil war period and all of these were finally replaced in the early 1910’s by the Republic of China stamp issues. 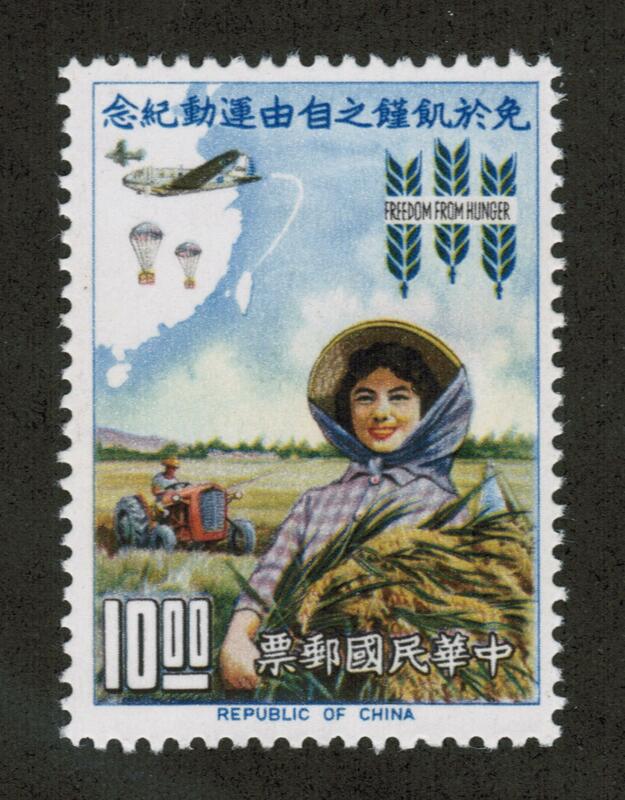 These include the well known Junk and Rice Farmer series which were issued in two different versions. 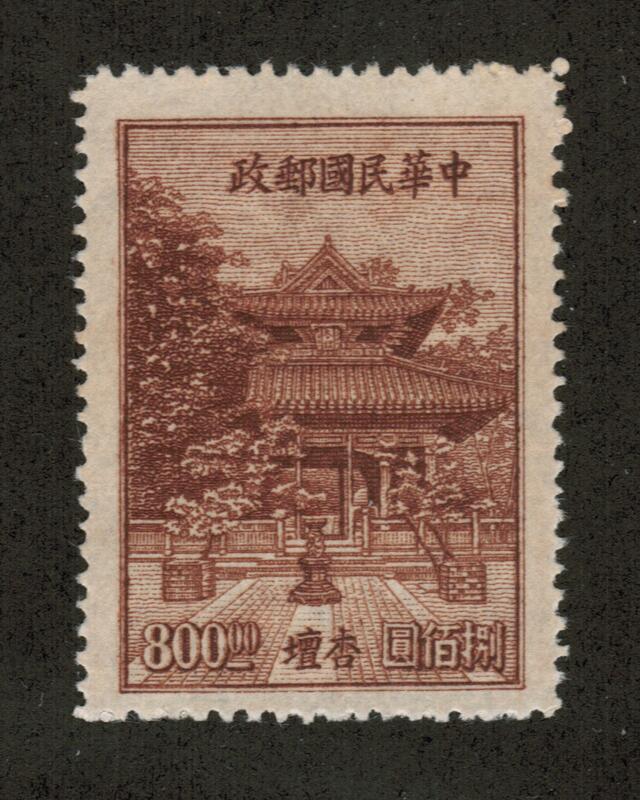 Modern design Chinese stamps did not begin to appear until about 1945 with pictorial issues. 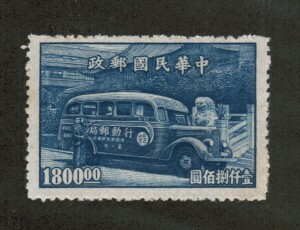 In 1949 the Peoples Republic of China issued its first stamps and shortly thereafter the Republic of China (Taiwan) issued its first stamps. These two nations have subsequently issued many colorful and beautifully designed issues promoting their countries and peoples. 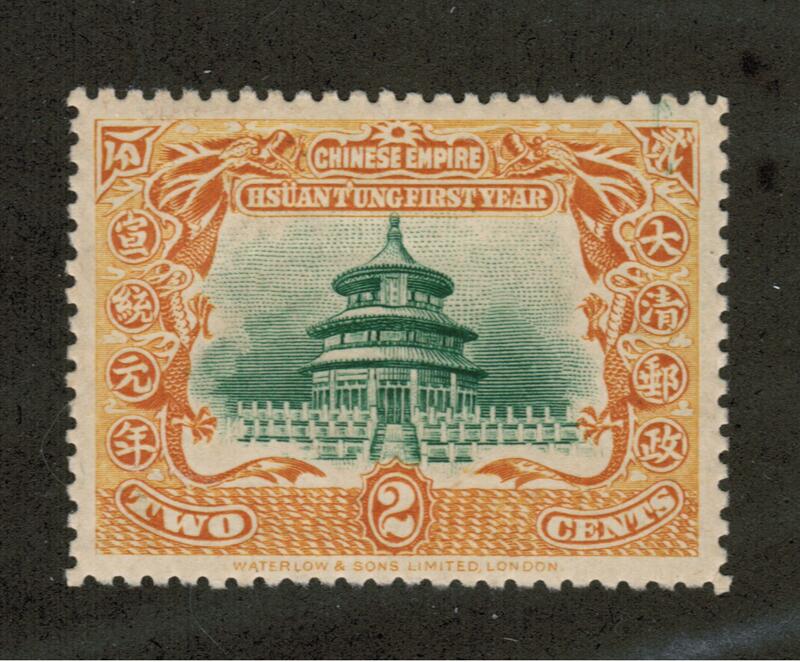 The Republic of China has pursued a relatively conservative stamp issuing policy over the years with only a few, long regular issue sets offset by some very pretty commemorative stamps issued in short sets and this policy continues to this day. The new stamp issues cover a broad range of topics honoring everything from boy scouts to art, literature, flora, fauna and industrial might. 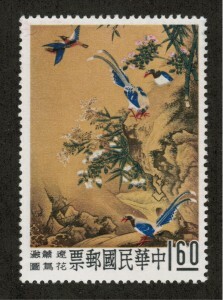 The Peoples Republic of China, which now includes Hong Kong and Macao, also continues to issue many new stamps ranging from sports and ships to ballet and art. 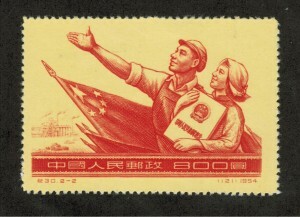 During the Counter-Revolution of the 1960’s many colorful postage stamps promoting their political ideals were issued. During the mid 1940’s and the conflict between warring republican and communist armies there were many different communist liberation area issues, some of which are very similar to the national issues of the People’s Republic of China. 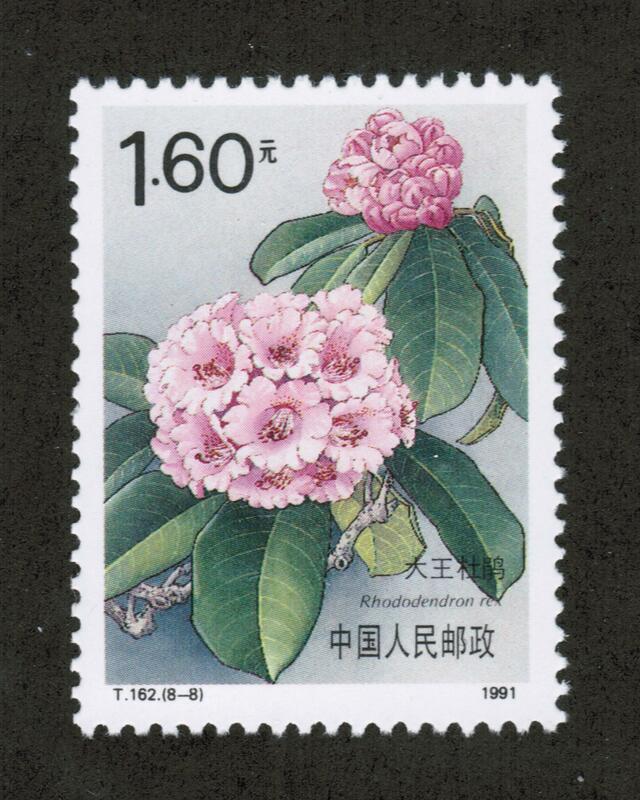 Like many Asian countries, the concept of stamps and the postal system would be introduced by Western countries, and for China this all started with the loss of the Opium War in 1840. The British Empire walked away with a victory against the Qing Dynasty of China which resulted in commercial privileges and territorial gains. One major thing the naval-oriented British Empire was after were the Chinese ports, and after the war, they established trading ports. They needed to create a postal system and issue stamps in order for the port to function properly, and the stamps issued then were technically the first stamps ever established in China. 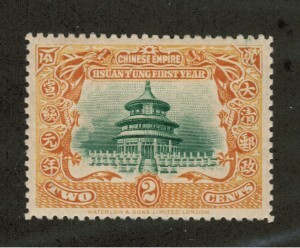 Since these stamps were issued by the British Empire, many individuals who collect Chinese stamps do not consider these stamps authentic Chinese stamps. 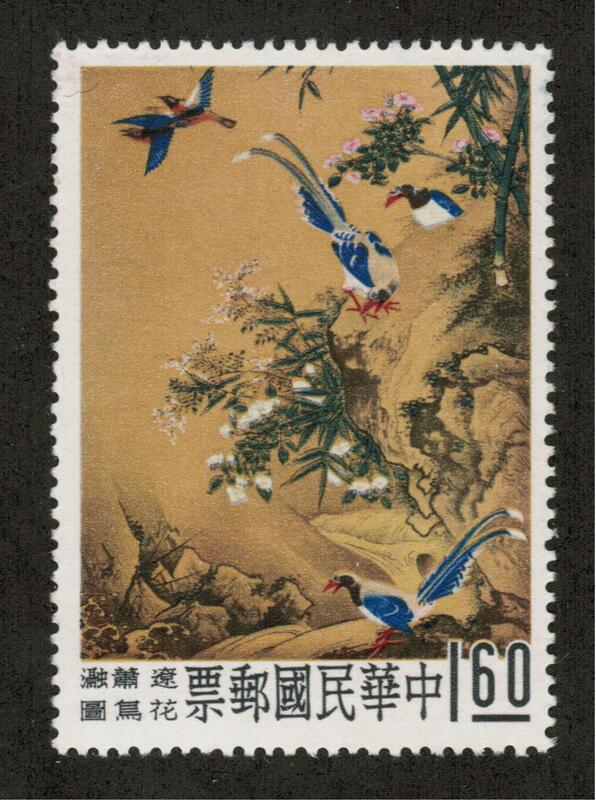 The first official Chinese stamps would not be issued until twenty-eight years alter after the Opium War of 1840. 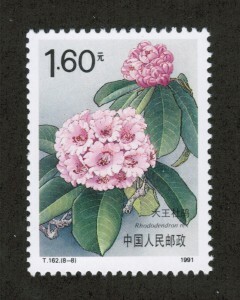 In 1878, the Qing Dynasty issued the first set of stamps from its Post Office. 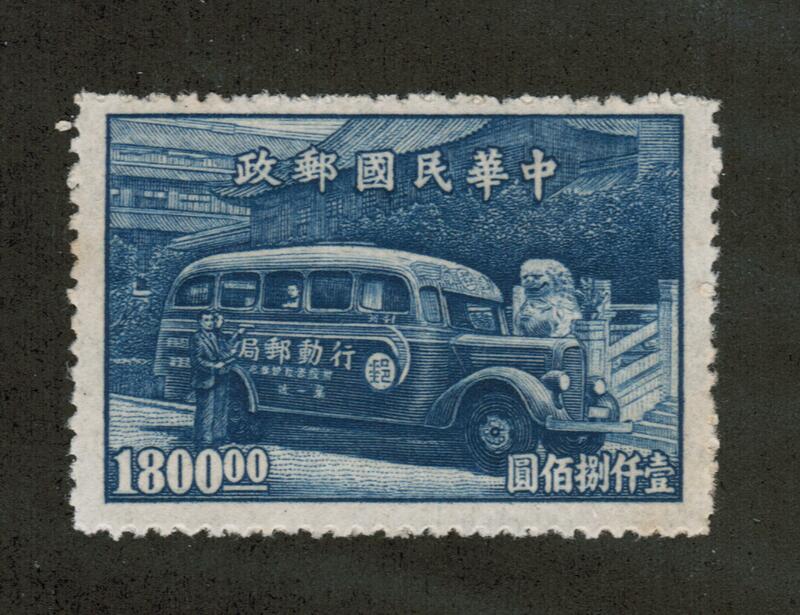 This issue was of the famous Giant Dragon stamps. These visually pleasing stamps feature an intricate design of dragons on a background of waves. These stamps were very popular among stamp collectors and Chinese citizens, so they were issued three times, in 1878, 1882 and 1883. To create such complex designs the Chinese printers used copperplate to stamp ink onto paper making the visuals on these stamps quite the treasure to collectors of Chinese stamps. A whole genre of Chinese art was actually based of creating prints, so this technology of creating prints for stamps was not a foreign concept to them. If you are interested in collection Asian stamps from places like China, India and more, feel free to contact Treasure Coast Island for more information. China profile – Timeline. BBC. History of China Stamps. XaBusiness.